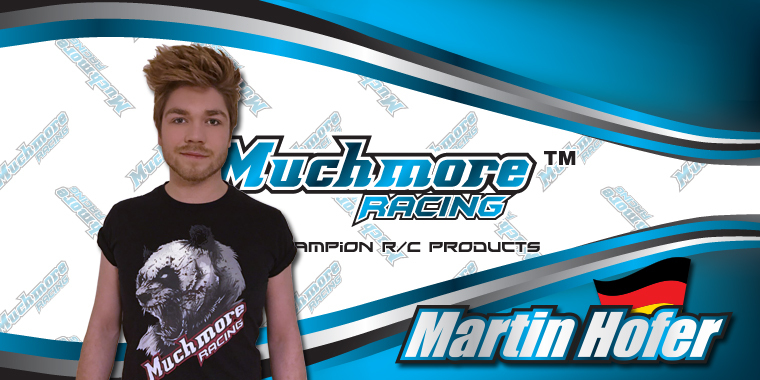 www > News > Martin Hofer joins Muchmore Racing. Martin Hofer joins Muchmore Racing. I`m glad to join this Muchmore Racing Team. I`m looking forward coming season. and, I would like to thank Mr. Jang and Kobayashi for this oppertunity and hopefully many succesful years together.